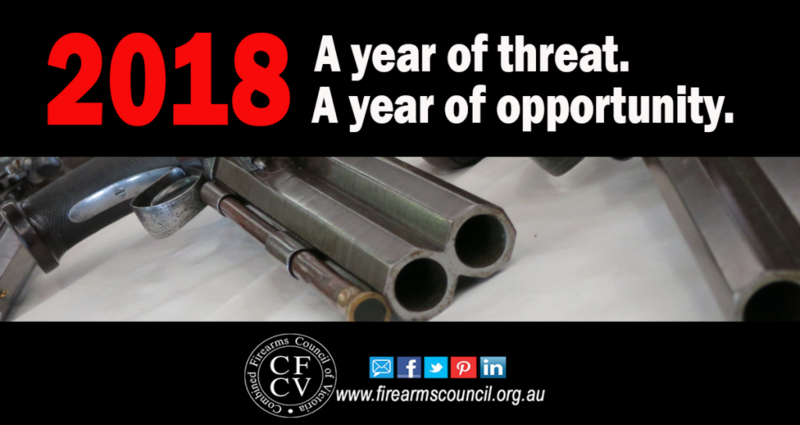 This is something we’ve just put out on calls the Police Minister is making for changes to our gun laws. The damage they could do would be significant. Duck, deer, and other forms of hunting would be under threat. The creation of a “Great Forest National Park” could limit your ability to go hunting.